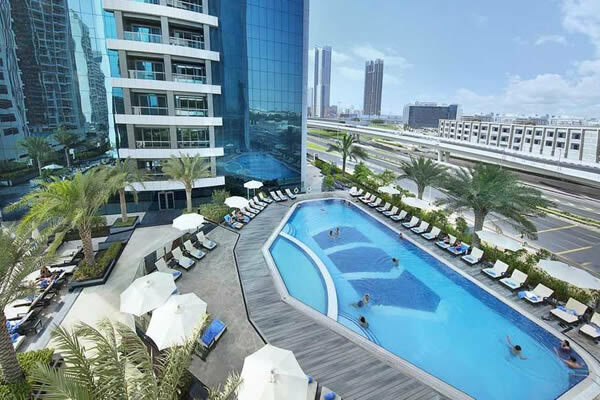 Offering stylish modern accommodation a great location, this property is an ideal choice for those looking to enjoy a budget-friendly Dubai break. Flights included. 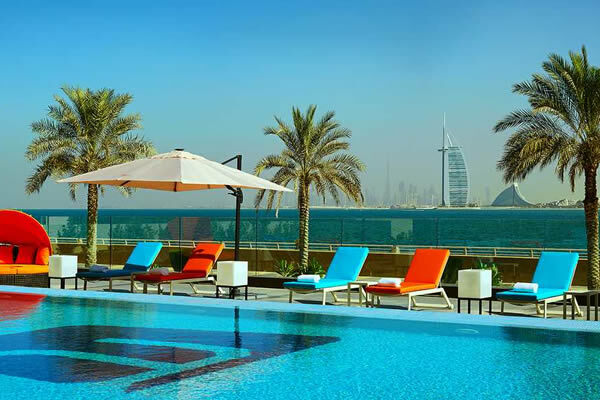 The Aloft Palm Jumeirah offers a vibrant scene and modern accommodation in a state-of-the-art area with great views of the city and the Arabian Sea. Flights included. 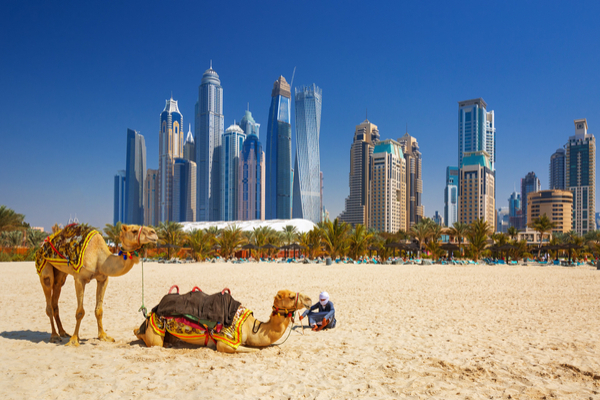 The Atana Hotel is located just a short hop away from a number of Dubai's top attractions and beaches. Flights included. 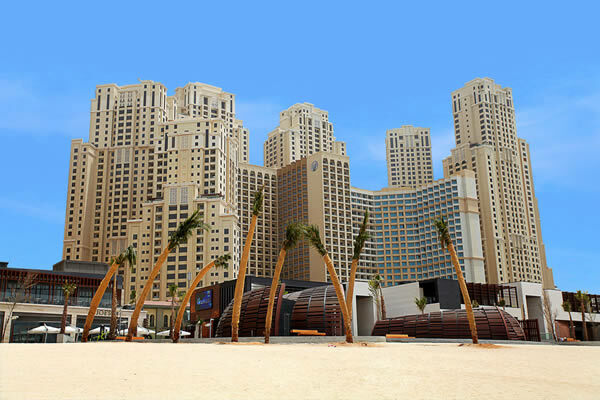 Ramada Plaza Jumeirah Beach enjoys an idyllic setting along the The Walk with views to Palm Jumeirah. Flights included. 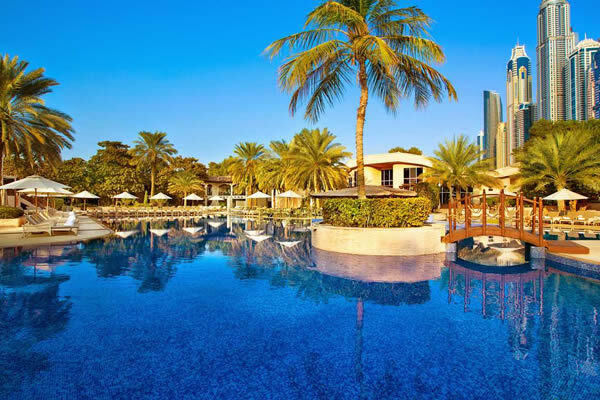 One of the most modern and luxurious Dubai hotels, the Grand Hyatt Dubai towers majestically over the edge of Dubai's historic creek. Flights included. 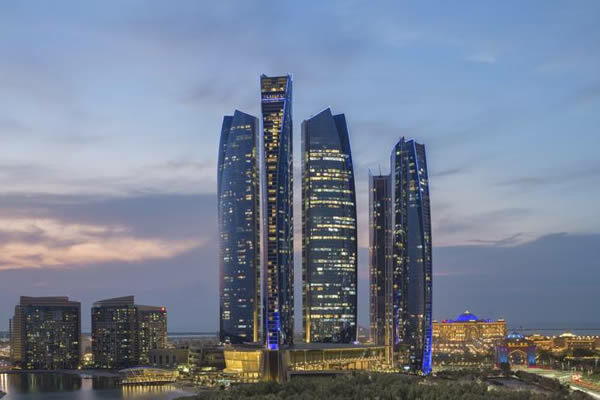 A grand complex located on the enchanting beachfront, this hotel is a stylish property offering the perfect mix of entertainment and relaxation facilities. Flights included. 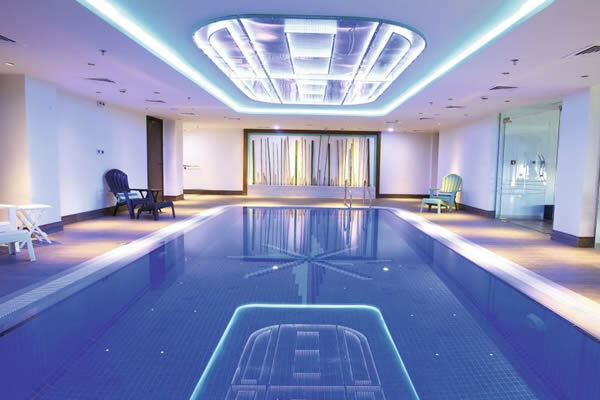 Various wellness options are available at the hotel, including a spa, a sauna, a steam bath, a hammam, a beauty salon, massage treatments & much more. Flights included. 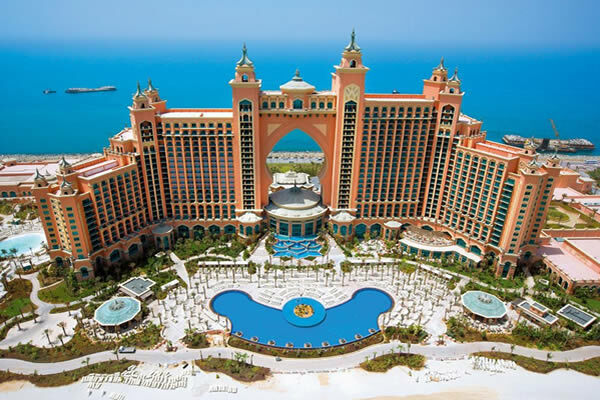 This beachfront luxury hotel offers breathtaking sea views from each room, all with balconies. Flights included. Low deposit option available. 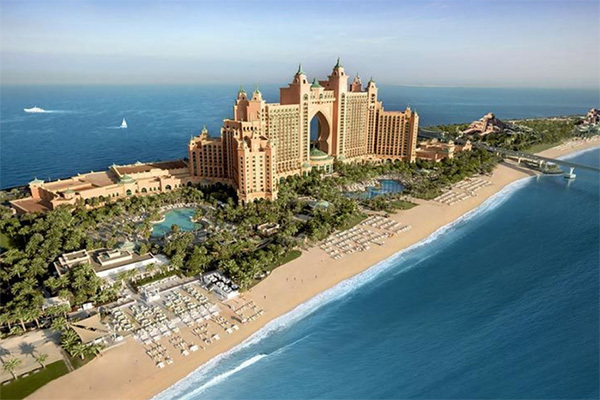 Situated on the Crescent of Dubai's man-made Palm Island with views across Dubai's iconic skyline. Flights included. 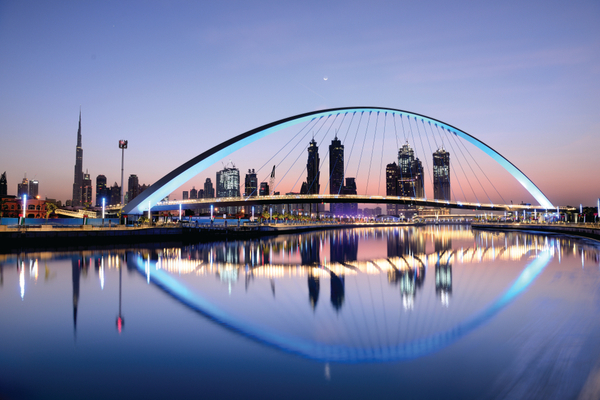 The ibis Styles Dubai Jumeirah plants you within easy reach of both the waterfront and sightseeing spots like the world's tallest building. Flights included. 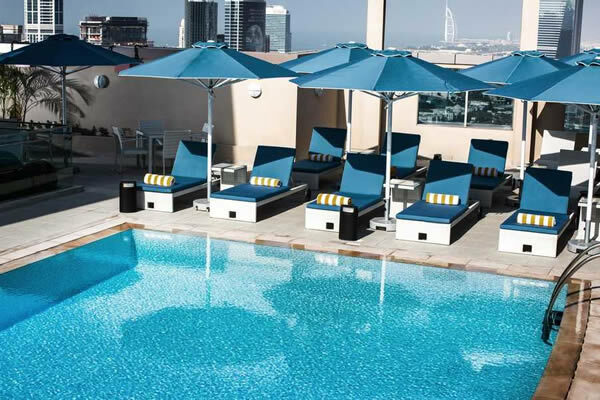 This place lines up a rooftop pool and a trio of eateries, and its all decked out in a contemporary style. Flights included. 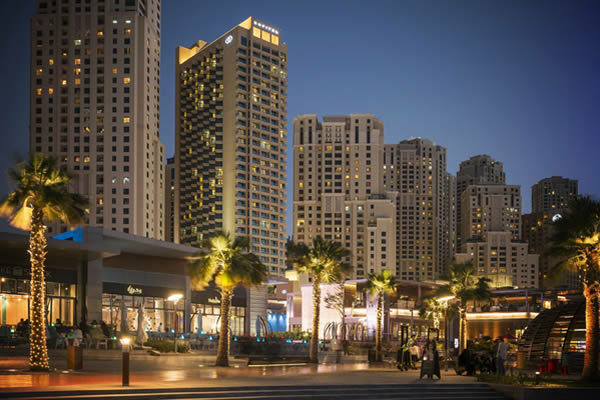 Stay in the heart of one of the city's busiest neighbourhoods and be a short drive away from the mall and the beach. Flights included.